Spinning is what I do when I’m not knitting. It’s what I do while I “watch the Internets” (what I call the Netflix movie viewing we do since we don’t have TV). It’s what I do when I’m sick of the city and wish I could live on a farm. It brings me closer to the earth than I would think possible, living as we do on the 19th floor of an apartment building in Center City Philadelphia. Here’s some spinning I completed this week. 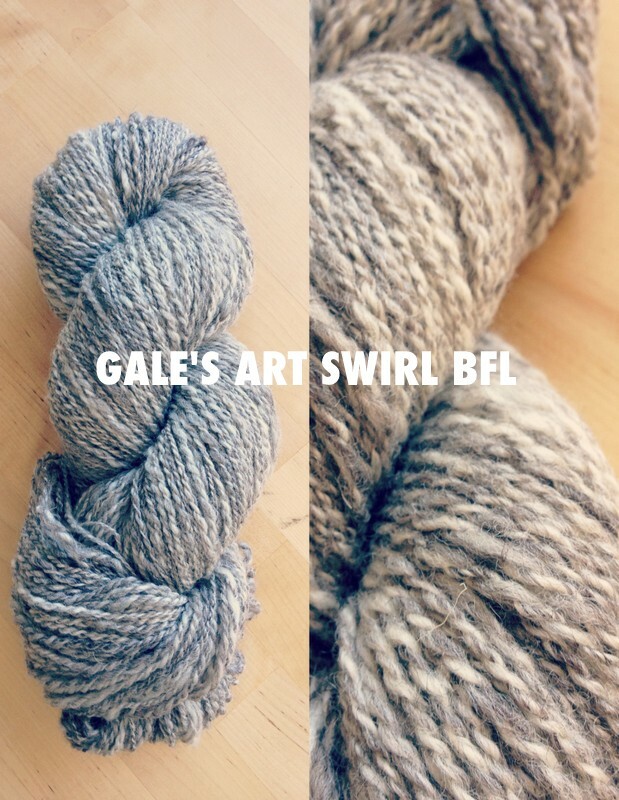 First up, some Gale’s Art Naked Blueface Swirl Top. 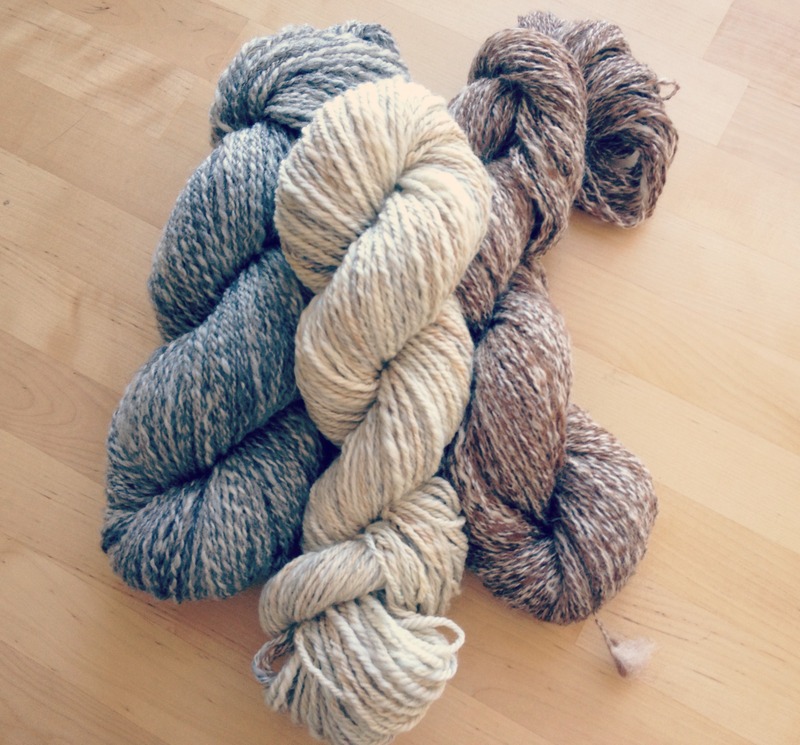 This 4-oz undyed braid was soft and marbley, and I almost didn’t have the heart to spin it up. But I’m so glad I did. It drafted beautifully (I usually use long-draw, when I can) and I ended up with 246 yards of a soft, cushy, slightly-scratchy (in the best possible, wooly way) 2-ply Aran weight. My husband and I already decided that it will be something for him. But I also kind of want it to be a cowl. And, for some completely unknown reason, men aren’t big cowl-wearers. We’ll see about that. 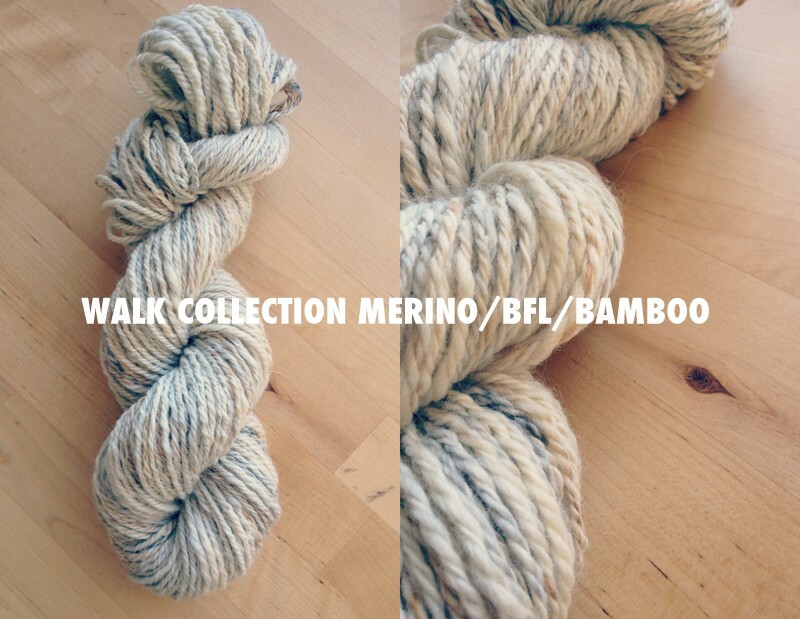 Last but not least, a mix of superwash BFL, superwash merino, and bamboo, hand-dyed by the very talented Cathrine Walk of Walk Collection. I love the pearlescence she achieves in her dying. My husband bought me this as a present, and I love the subtle colors; it reminds me of winter at the beach. I got 144 yards of a bulky 3-ply. 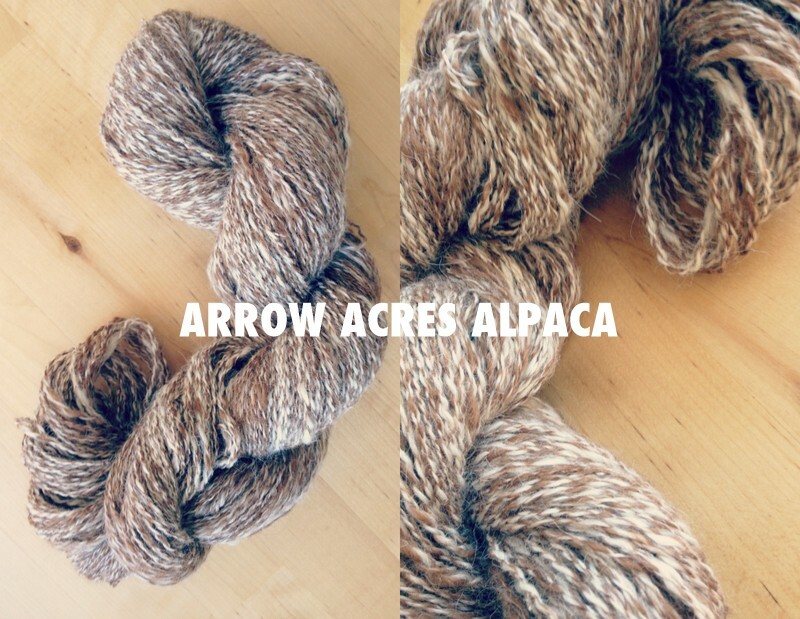 I think I will have to design a simple, laid-back beachy hat just for this skein. I’m working up some patterns, too. I’ll share those soon, once I have finished test-knitting and writing them up.